StorkAWD is the importer and wholesaler of supplies to the auto repair trade. 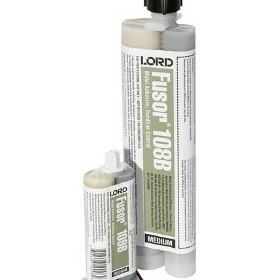 It is also the sole agent in Australia for Farécla and Lord Fusor in Australia. We are a supplier of abrasives, compounds, adhesives, and masking tape to industry. 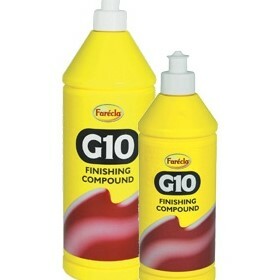 Farécla and Lord Fusor are the global leaders in surface finishing compounds and auto repair adhesives respectively.